Adoption and foster care can be a rollercoaster. 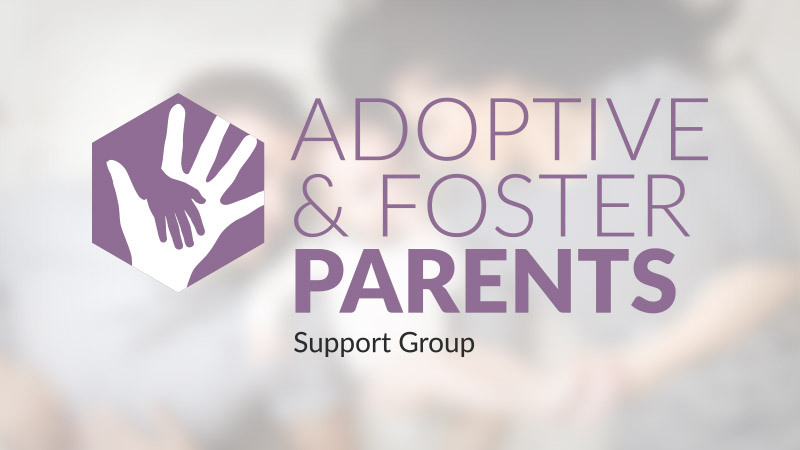 If you have or are considering adoption or fostering, join other parents for a time of fellowship and support. This support group meets regularly through the school year but the leaders are available year round. Please email our Director of Support Groups for contact information.